YES! We do low fixed rate every person bank finance! YES! We do super low rate business loans - NO FINANCIALS REQUIRED! YES! 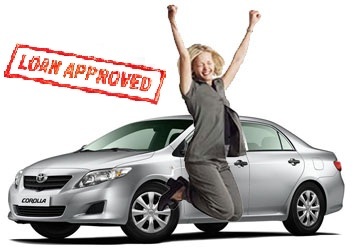 We do second chance finance - NO APPLICATION REFUSED! YES! We do same day approvals! Contact Peter for pre-approval TODAY!